The Alsace region in the eastern part of France, bordering Germany, is known for several things – most of all, its wine, food, and cute medieval towns. The 170-kilometer-long Alsatian Wine Route weaves its way through Alsace’s thousand-year-old wine country. 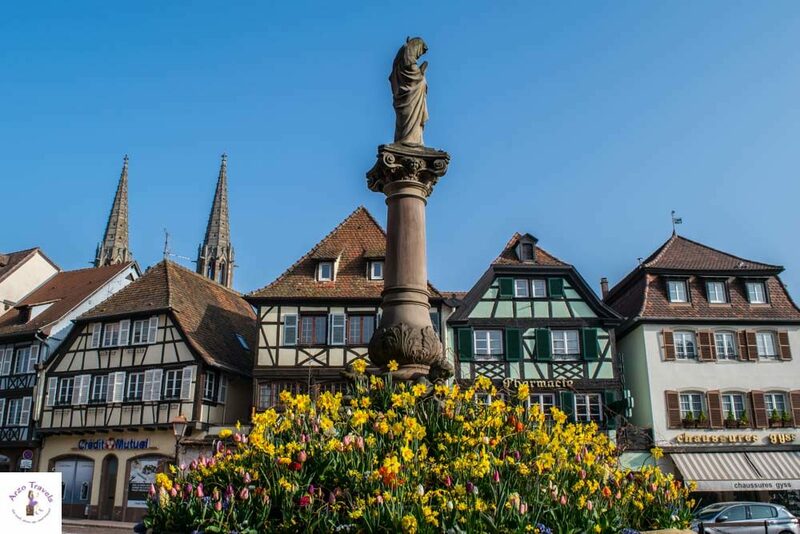 From Thann to Marlenheim, it passes through a string of picturesque villages in full bloom and well-known wine-producing towns. So, what does a person like me, a vegetarian who couldn’t care less about wine, do in Alsace? 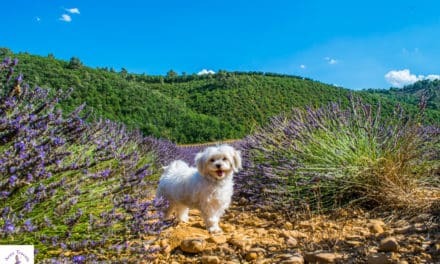 The answer is that road tripping this lovely province is one of the most beautiful trips you can take in France – and you do not have to be into wine to enjoy it. That‘s because vineyards are also for the eyes, and there are beautiful towns and villages here that are some of the prettiest in France. So, if you are wondering about a good – and quite short – road trip in Central Europe, then the Alsace Wine Route tour is probably perfect for you. Here is my Alsace Wine Route road trip itinerary – 3 days in Alsace is the minimum in my opinion. But in three days, you can see a lot. If you have 4, 5, 6, or 7 days, even better – but three days in Alsace is a good starting point for getting a very impression of Alsace. 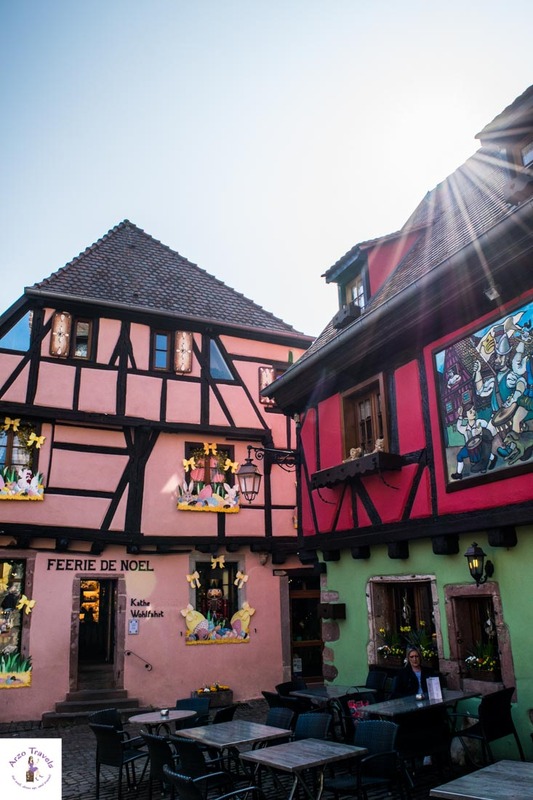 Before naming some great stops and the best places to see in Alsace on this road trip, here are some Alsace travel tips. 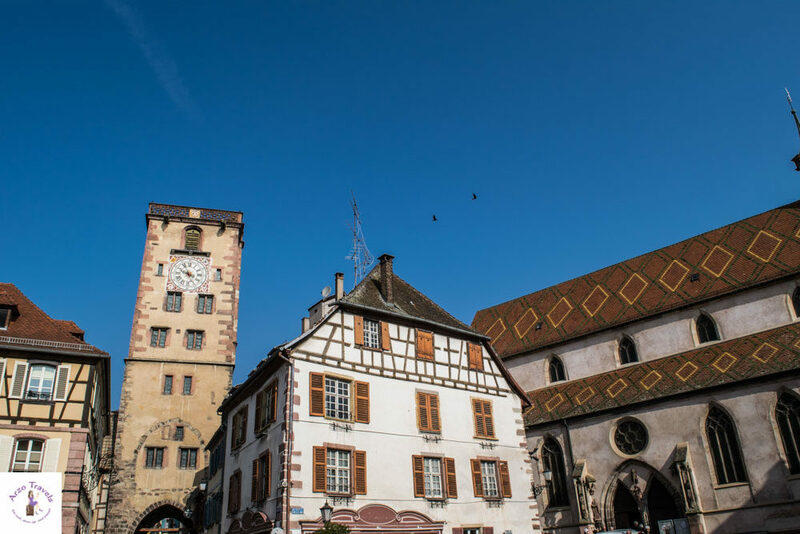 Whether you road trip or use public transportation, you should be aware of a few things so that you can better prepare for your Alsace trip. What is the Alsace Wine Route? The Alsace Wine Route is one of the oldest wine routes in France (launched in 1953) and visitors can enjoy many activities relating to wine and the vineyard all year round. It winds 170km from the north to the south of the region, passing incredibly cute wine-growing villages. From April to October, villages organize wine and harvest festivals in turn, which means a lot of folk entertainment, processions, and wine-tastings take place throughout the day, and even at night. 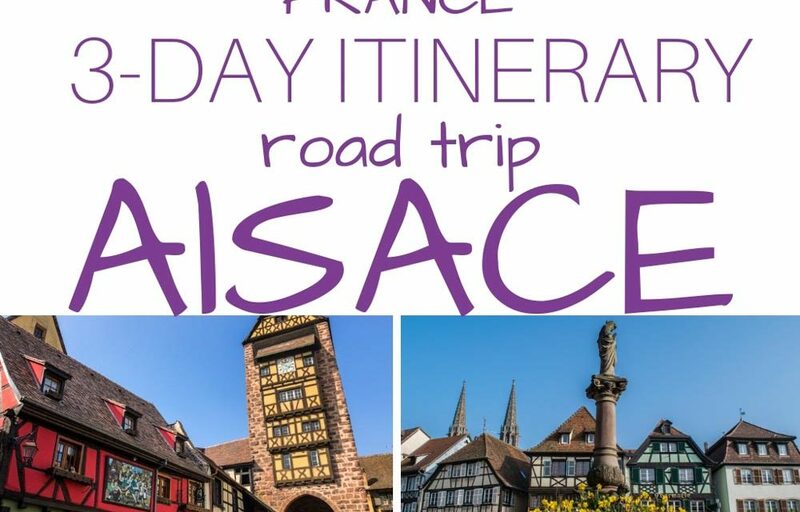 This Alsace itinerary does not cover the whole route, but if you add one or two more days and stay in Alsace for 4 or 5 days total, you can do the full road trip. 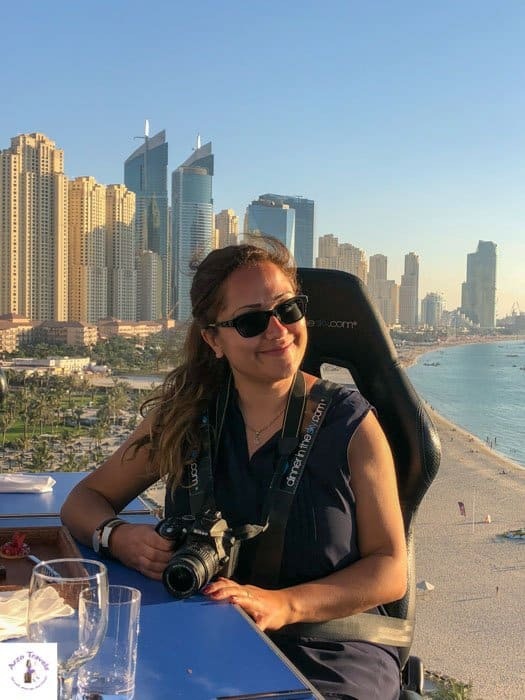 Before talking about the most beautiful places in Alsace (from what I have seen) and the best itinerary, here are some travel tips. There are some international airports here, including the ones in Strasbourg and Mulhouse-Basel (about 70km from Colmar). 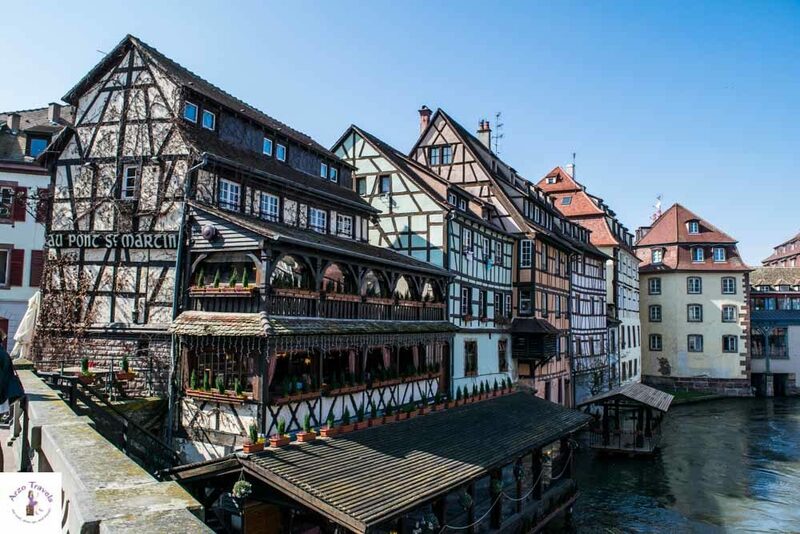 Colmar and Strasbourg, the end and starting points of this itinerary, also have train stations that are well-connected (it takes less than two hours to get from Paris to Strasbourg on the fast train). 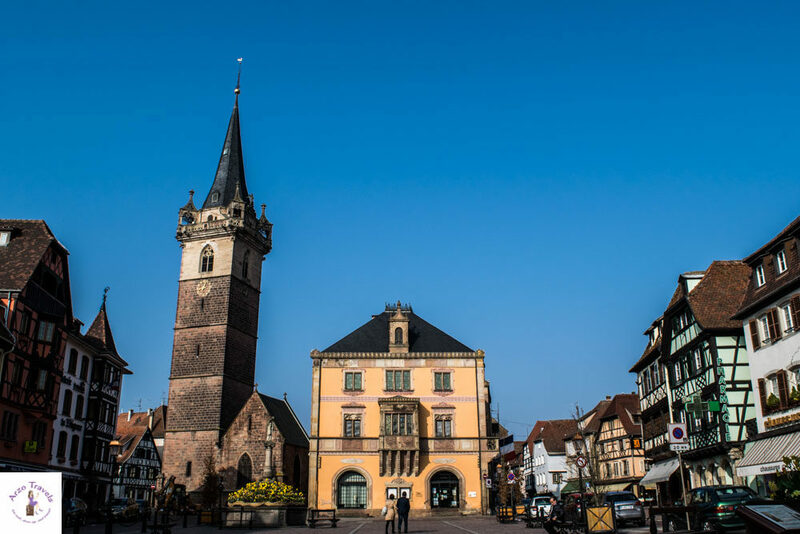 If you visit Alsace, you will find out quickly that using public transportation can be tricky – many travel bloggers complained about bus time tables that were not easy to understand. So, for this itinerary, the best way to get around is to drive yourself (no tolls included in this trip). You can either rent a car or get here in your own. For day trips, you can do organized tours or get around via train, which is quite easy from Colmar to Strasbourg, for example. Driving in Alsace is quite fun – the views are scenic and the towns and villages you pass are pretty. The streets are well-paved. French drivers are generally a bit reckless and tend to tailgate. Don’t let them stress you out and just drive at your own speed (there are speed signs everywhere and though I did not see many speed cams, I would take speed limits seriously if you do not want to get tickets back home). 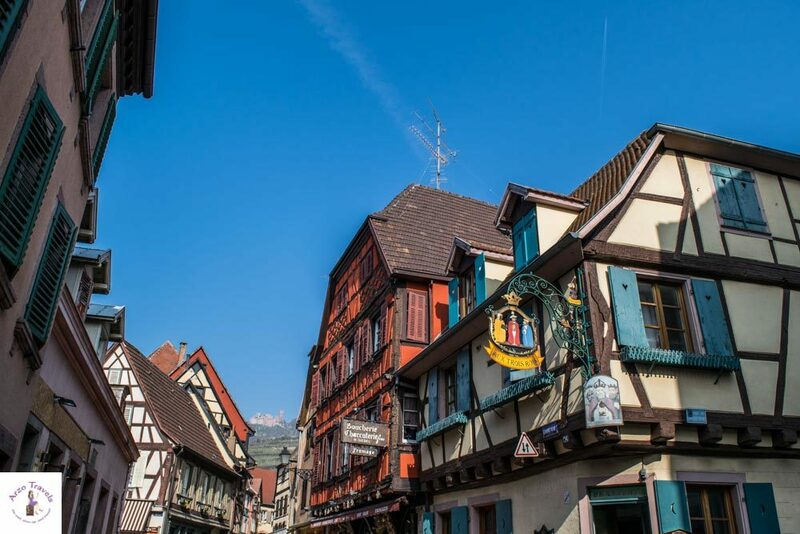 As for the brown signs that indicate the “Alsace Wine Road Trip,” – I did not always see them and really typed in each of the place I wanted to go to in my GPS – I made sure to add smaller places, so my GPS would navigate me correctly. During peak season, parking can get difficult, but there is quite a lot of parking in front of each town/village. One hour costs around 2€ in most places (if you are on a really tight budget, you could park your car about a kilometer outside of each town center). It is 3€ for a day pass in Eguisheim – which is an exception though and normally you have to put coins into a small machine and pay in advance. This means you have to think about the length of your stay in advance. Some places offer free parking on Sundays or after 7 pm. Visiting between the months of May and October means you will enjoy the most beautiful scenery! During this time, you will either enjoy the spring buds, the summer berries, or the fall harvest. I actually visited at the end of March and did not regret it. Yes, I imaged it to be even greener and prettier in my head, but visiting in March or April when the vines had just started to bud also meant less visitors, less crowds (oh, these small towns and villages can get crowded), and more spontaneity with my hotel booking. December is a very popular time to visit Alcase because of the famous Christmas Markets. However, if you have come here for the vineyards and to enjoy scenic rides while the sun is shining, then come in the warmer months. I stayed in Alsace for two nights and another night in Colmar. I explored Strasbourg for one full day and then drove to Colmar on my second day. Along the way, I managed to see all of the places I mention below. I spent my third day in Colmar and ended my trip there. I am going to be totally honest with you – French food and I aren’t buddies. Seriously, never were (not even when I still ate animals) and never will be. Food in Alsace is different from the food in the rest of France though. It looks a bit like pizza and is a thin pastry slathered with creme fraiche, onions, and bacon bits. 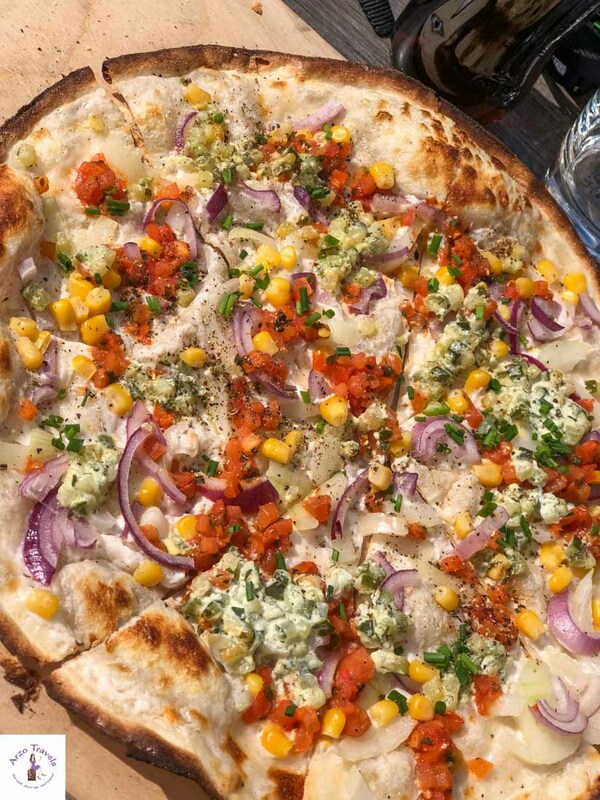 But there are also some vegetarian options (though probably not vegan) that come with different toppings. I don‘t even pretend to understand much about wine, but Alsace is mostly famous for its white wines, like Riesling and Pinot Gris. If you rent a car, I suggest renting one on Day 2 of your trip. 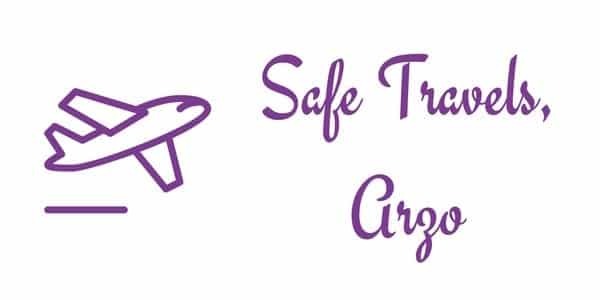 For Strasbourg, you will not need a car (flying into Strasbourg means you can get to the city center easily by public transportation or taxi). I started my trip in Strasbourg. 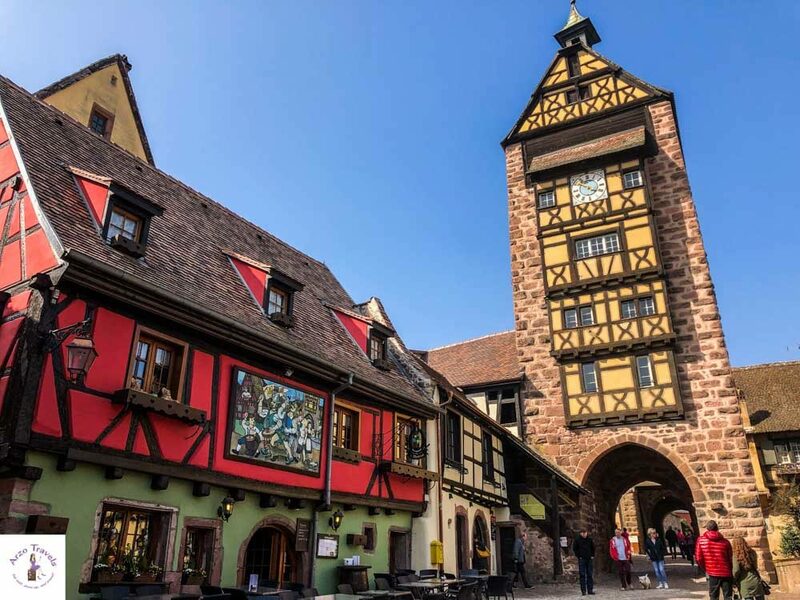 It is not an official part of the Alsace Wine Route road trip, but it is one of the must-see places in the region. It is so rich in sights and attractions that I would plan in at least one full day here. It is located in the northern part of the Alsace Wine Route, making it the perfect starting or ending point. Strasbourg is the biggest city in the region and a wonderful place to see for a day or two. It is mostly known for its half-timbered houses and political institutions (for the European Union), but do not skip the lovely parks and gardens. Walking along the River III and marveling at the colorful houses will make you fall in love with the city. In the spring and summertime, you will see all the beautiful magnolia trees, which make strolls even nicer. 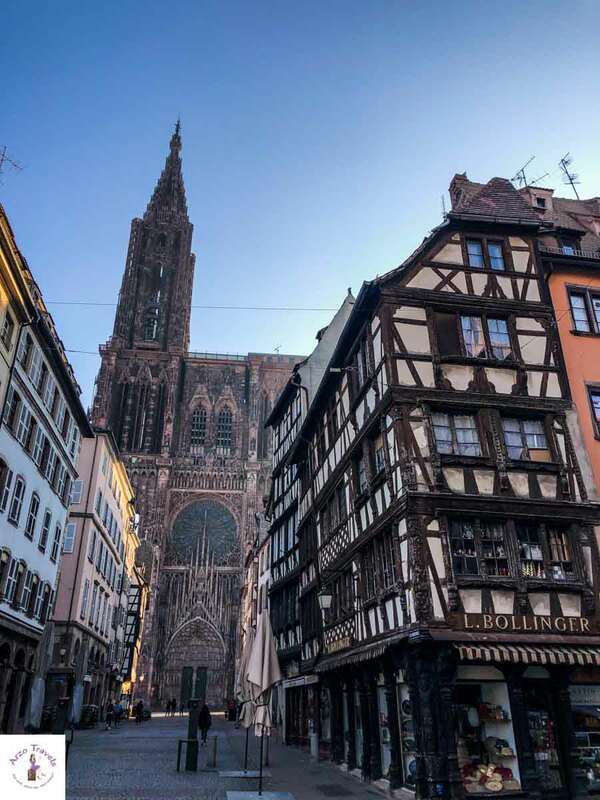 I suggest a full day here and to stay overnight before starting your next day early – check out my detailed Strasbourg itinerary with detailed tips and more travel tips. While the more scenic routes come when driving through the little towns and villages along the vineyards, I drove the highway first to get to my first stop, which took me about 30 minutes. I should mention that I normally left my hotel around 7 am, so I am out for quite a while and get to see as much as possible. So, for this second day, I managed to see a lot in Alsace, but if you do not want to start your day so early, you might have to skip one place or another. Also, if you do a wine tasting, you will have to skip a few places – or just add one or two more days to your itinerary so that you can visit all the places I saw in one day in 2 or 3 days. To be really honest, I did not spend much time here, but I really liked what I saw. I made Obernai the first real stop on my wine route tour. It is a very well-preserved town in the region. 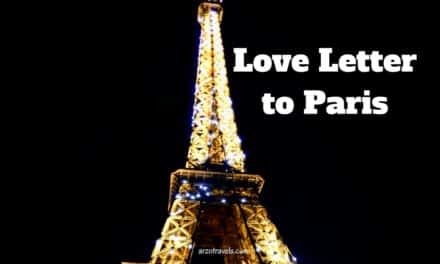 Whether you just drive through or park your car and stroll the place, checking out the town hall or the Saint Pierre and Paul Church, it is cute and fun, and a good first stop. If you are doing this itinerary as I did, you will not have much time. If you have a minimum of four days in Alsace, you can also visit the Mont Sainte-Odile (first drive there and then hike up) and enjoy panoramic views of the Alsatian plain. If you are into hiking, take your time and see what there is to see at Mont Sainte-Odile (located west of Obernai), which makes this part either a 10-minute stop or a half-a-day stop. After that, head to Ribeauville. This cute, little village is absolutely charming. 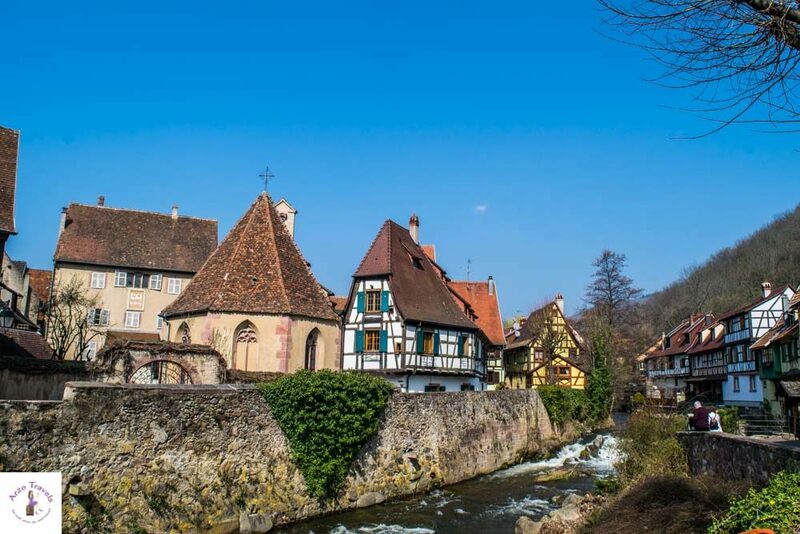 Located along the Alsace Wine Route, there’s plenty to see here besides the vineyards. Walking through Ribeauville will give you the chance to see it in all its glory. Colorful houses with flowers on display, medieval castles and churches, and historical monuments are scattered throughout the old town. 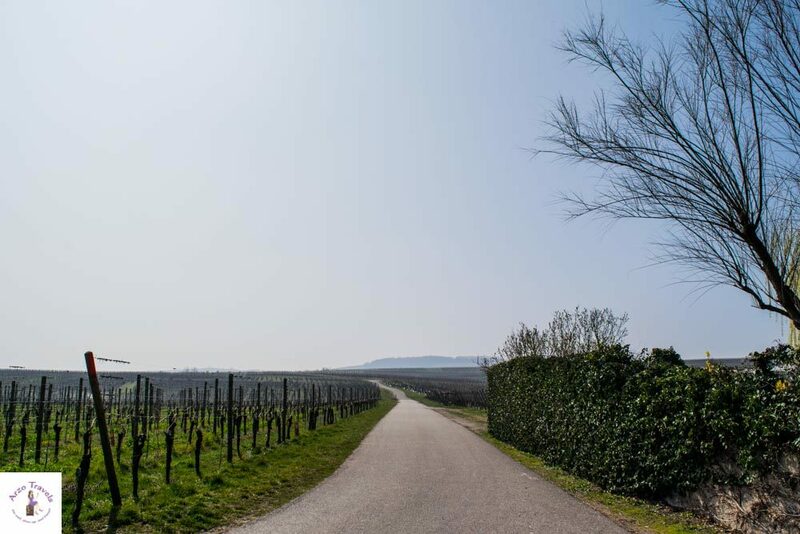 When you head to the vineyards, you’ll be rewarded with gorgeous views of the vines and the Alsace region. 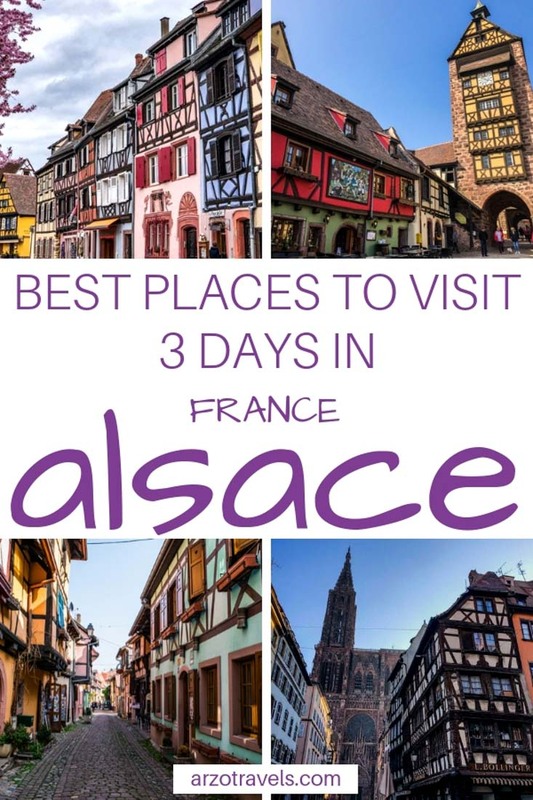 If you don’t have enough time, you can skip it, but if you are going to be in Alsace for four days or are very motivated during a shorter visit, then visit this lovely French town. If you can visit only one place on this day, then make it Riquewihr. While all of the places mentioned had their charms and were impressive, this one was my favorite. 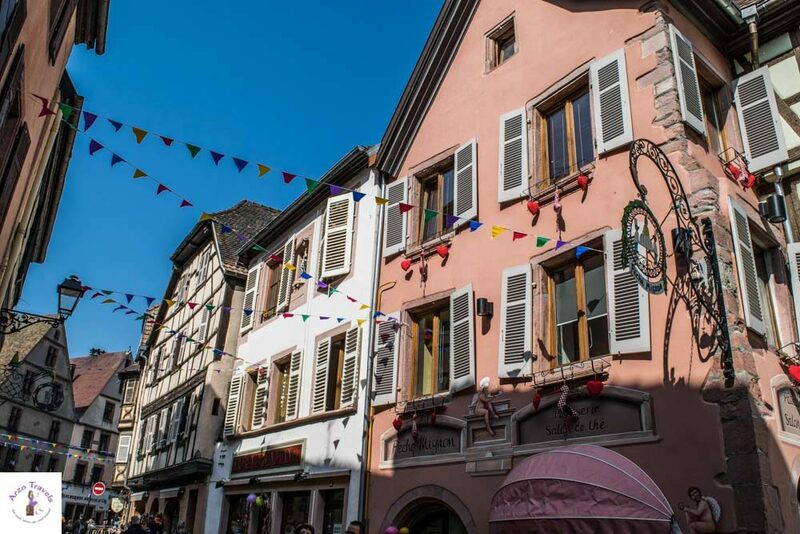 It’s a very small village with narrow streets and bright, colorful houses – Riquewihr definitely likes to show off. It felt unreal and reminded me a bit of Germany´s most beautiful medieval town, Rothenburg ob der Tauber (though it is smaller). Wander through its cobblestone streets, visit the 13th-century Dolder Tower houses (one of which has a medieval weapons display), or stop by the 16th-century Maison de Vigneron that has winemaking tools and a restored kitchen for you to see. Shortly after Riquewihr, you will be entering the heart of the vineyard region. Don’t hesitate to stop and explore, go winery-hopping (with moderation, of course, unless you want to walk all the way back! ), and taste the many wines the region is famous for, like Riesling. Kaysersberg was my second to last stop for this day – another idyllic village on this Alsace road trip. What sets it apart from the other medieval villages is its fast-moving river, which gives it a different feel. Like the other towns in this area, the flowers and half-timbered houses are some of the focal points when you visit. As small as Kaysersberg is, you should have no trouble getting around on foot and taking in the sights. One of those sights is the Château de Kaysersberg. Built over 800 years ago, the castle played a key role in the development of the town and its history. I did not have a chance to go up to the castle. But if you have more time than I did, you can enjoy lovely views and see colorful Kaysersberg from above. 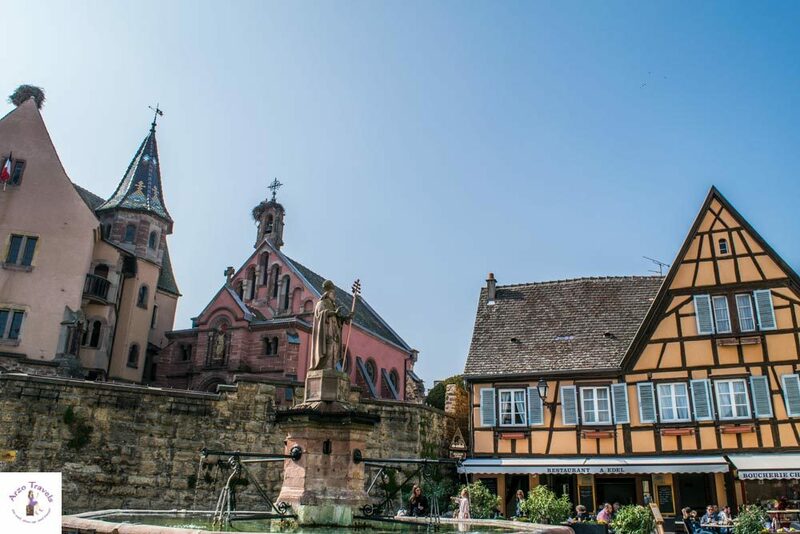 If you have time – and more importantly, if you have some energy left – you can make Eguisheim your last stop of the day. 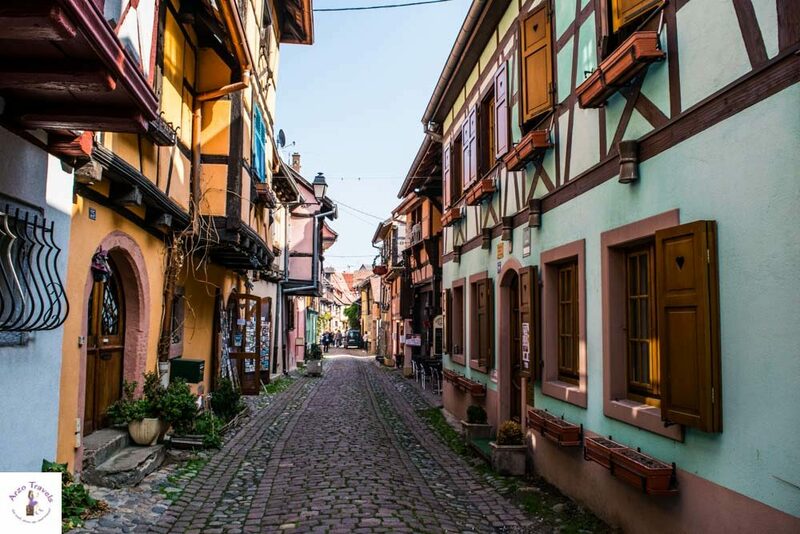 Surrounded by lush green hills, Eguisheim is a quaint little town along the Alsace Wine Route. Full of narrow streets, lovely architecture, and colorful flowers, this is the perfect place to get lost for a few hours. See some of the historic fountains and visit the 13th-century church that displays the well-known “Opening Virgin” statue while you’re here. Last, but not least, plan in a full day for Colmar. 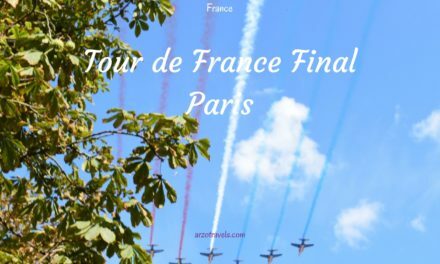 It is either a good starting or ending point on the itinerary and one of the prettiest towns in France. The town is bigger than the other places mentioned on this Alsace itinerary (except for Strasbourg), but still small enough to be walkable. I think that one day in this fairy-tale town is surely enough to see its best attractions, like Little Venice and the old town. 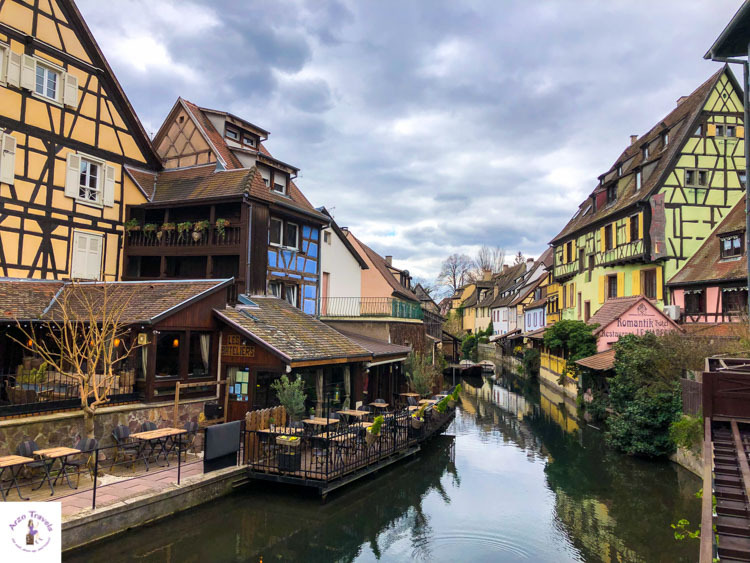 Here is my detailed 1-day itinerary for Colmar with more travel tips. Over 850 years old, this medieval castle sits on a rocky hill, overlooking the Upper Rhine Plain. Centuries ago, it was used as a strategic lookout before being abandoned and later rebuilt by German Kaiser Wilhelm II. This castle gets over 500,000 visitors a year, and it’s easy to see why. From its vantage point, you can see out across the Alsace region and the views are breathtaking. I did not have a chance to visit the castle while I was in Alsace, but if you like to hike or plan to spend 4+ days out here, then I would definitely suggest going. 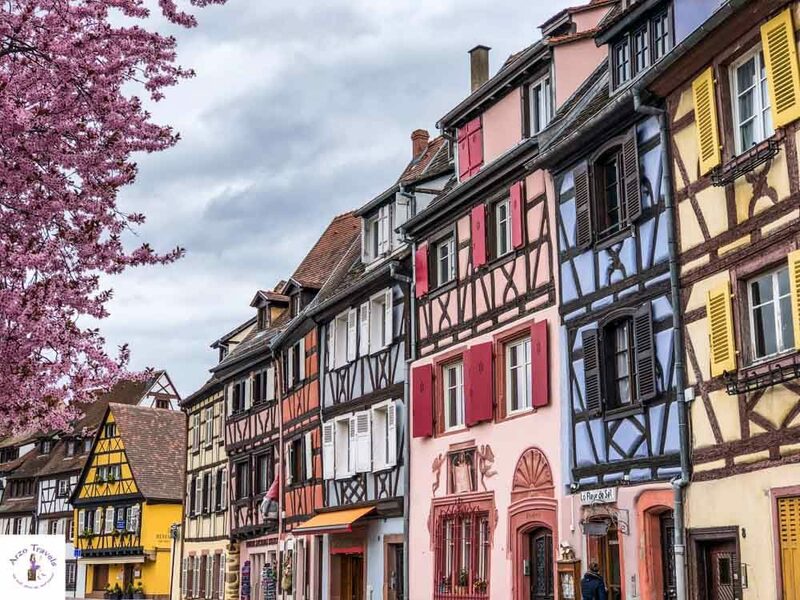 As you will find out when visiting the region yourself, Alsace means beautiful medieval towns and villages, fun cities, lush vineyards (at times), and lovely mountain roads. The Alsace Wine Tour road trip (what a name!) is a fun and easy road trip in France.